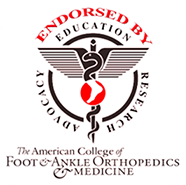 Podiatrist recommended! Regular use of The FootMate® System can help stimulate blood flow to the feet and aid in keeping circulation problems to a minimum. 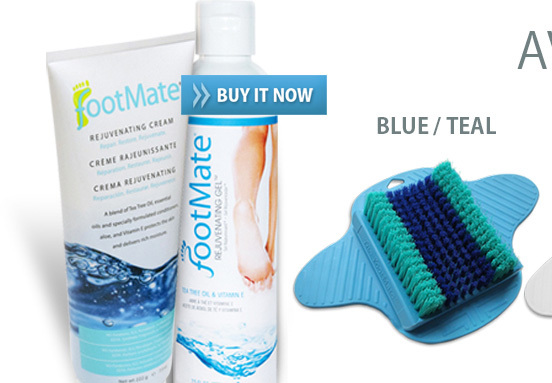 The FootMate® System is good for your health as well as your Soul. 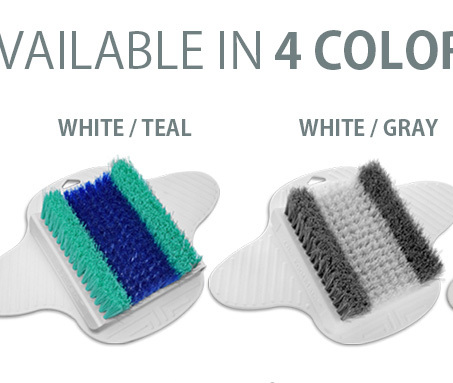 The FootMate® scrubber / massager leaves feet thoroughly cleaned, conditioned, and massaged, including the often neglected areas between the toes. 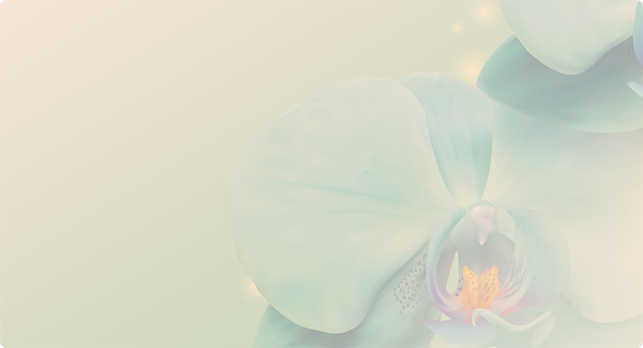 The massage stimulates circulation and bloodflow to the feet and produces a feeling of all-over well-being and health. 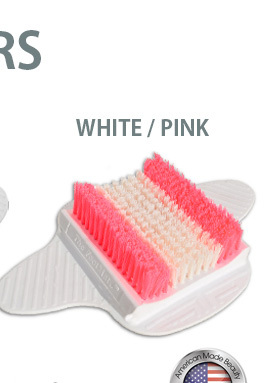 Is a complete Foot Transformation® System for cleaning, soothing, stimulating, and massaging your feet every time you shower. For best results, we recommend standing on one footpad while cleaning and massaging your foot, then switch feet and repeat the process. Alternate as frequently as desired to achieve desired result and feeling. I thought about getting this for some time before actually purchasing. I'm glad I did! The suction cups adhere well to the tub and scrubbing my feet has never been easier. Good design! I have Morton's Neuroma in both my feet it not only does it massage but also stimulates the pain at the same time... I wouldn't let a day go by that I would not use my Footmate! I also love the Tea Tree Oil Gel that works with it... I am thrilled I purchased it and plan to order more for Family & Friends... Thank you again for making such a wonderful product!